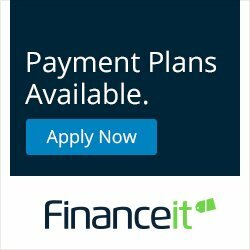 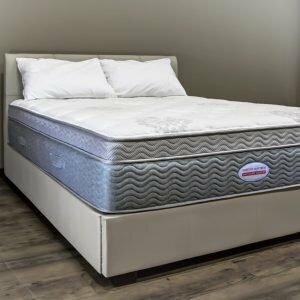 The Latex Hybrid is a unique mattress in our line up as it combines, in our opinion, the best inner spring core on the market- the pocketed coil spring system- with the luxury of latex. 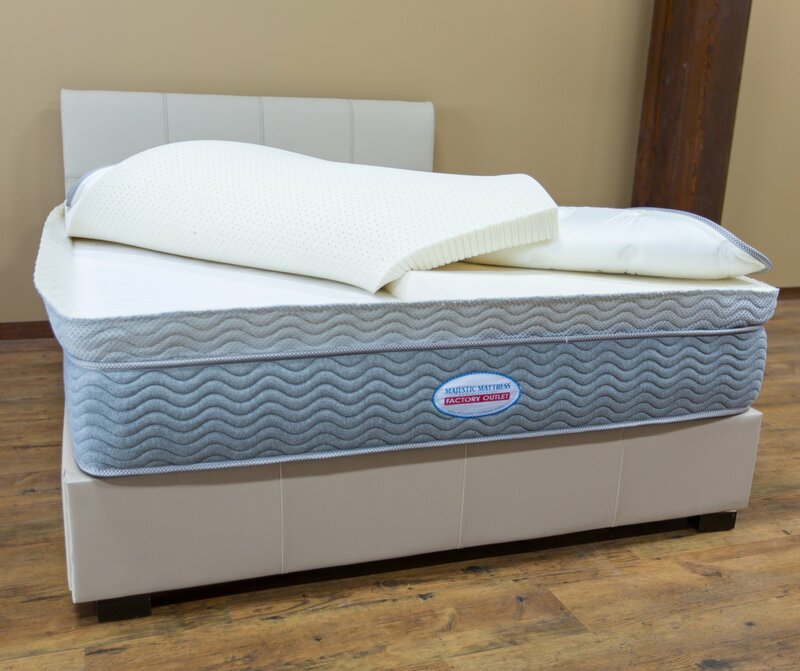 Although body impressions are normal in every mattress, with the latex hybrid, they are minimal. 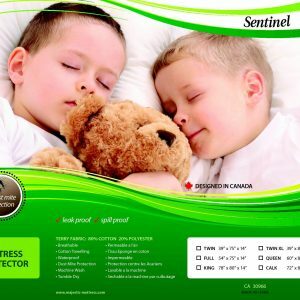 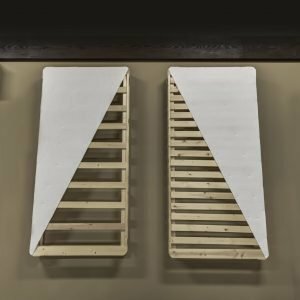 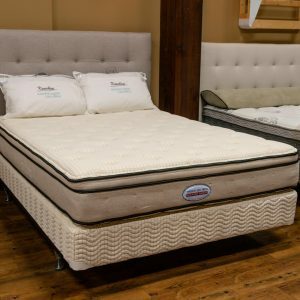 3 inches of either soft, medium or firm synthetic talalay latex rests on a firm foam encased pocketed coil spring system. 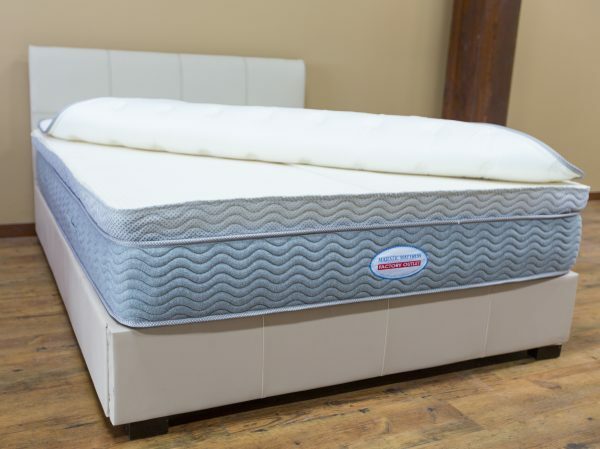 A plush quilt and self handles complete the latex hybrid. 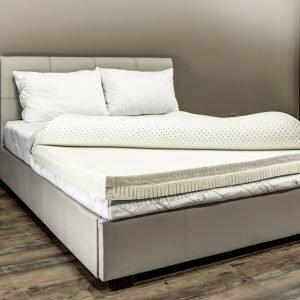 The latex hybrid is a great choice for those sensitive sleepers that require a mattress with a luxurious top and a firm supporting bottom core. 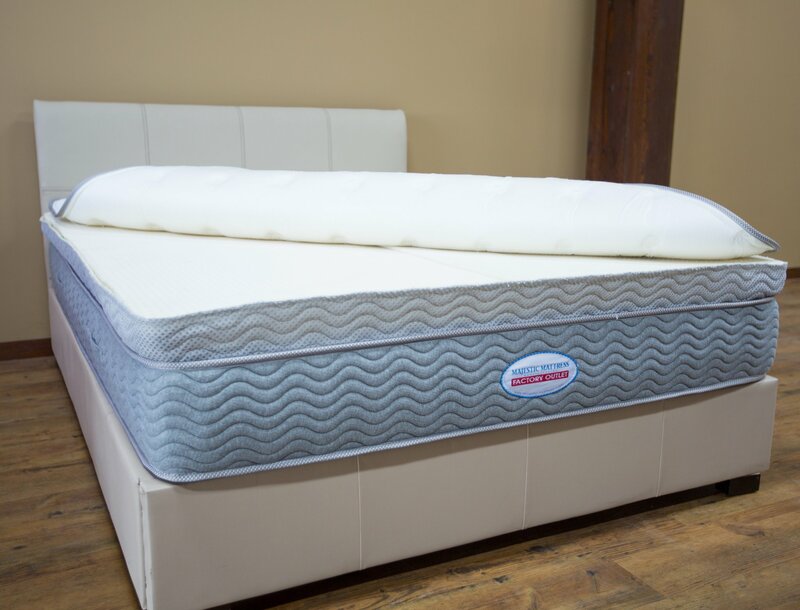 It will keep those hot sleepers cool as the 3” latex used in the top of the mattress has ventilation holes to help circulate the air. Learn more about our latex mattresses. 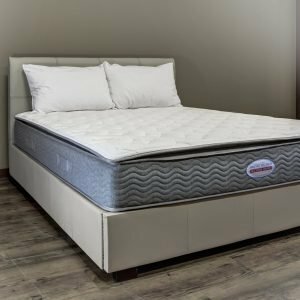 The Latex Hybrid is a No Flip 13” thick Euro Top mattress that combines the pocketed coil spring system with the luxury of latex. 3 inches of synthetic talalay latex, supported by a firm pocketed coil foam encased spring core, gives you the best of both world’s when you choose the latex hybrid. 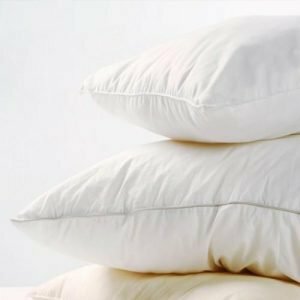 Exclusive to queen and king size only and available in your choice of soft, medium or firm.